Nick Little is the Vice President and General Counsel of the Center for Inquiry. In this role, he oversees both the Center’s in-house legal work, and its outside litigation. Nick graduated from the University of Oxford with an honors degree in Philosophy, Politics, and Economics, and the University of Warwick with a Master’s degree in Labor Relations. He had an intensive public speaking history at university, winning both the Oxford University and European Parliamentary Debating Championships. After moving to the United States and working in the finance industry, Nick returned to education and was awarded his JD, with membership of the Order of the Coif, from Vanderbilt University School of Law, where he also served as Articles Editor of the Law Review. Nick practiced as an antitrust litigator with Howrey, LLP, in Washington, DC, but found his practice focusing more on pro bono matters. In that capacity, he represented a Sudanese man expelled from Saudi Arabia for converting from Islam to Christianity, winning him asylum in the United States; a group of hearing impaired patients challenging the provision of sign language interpreters in Maryland hospitals; mentally ill patients in New York fighting inadequate funding; as well as criminal and police misconduct matters. Nick joined CFI in 2013 as Legal Director, and has worked for the recognition of secular celebrants across the country, as well as submitting amicus briefs on CFI’s behalf to the Supreme Court in cases including Hobby Lobby v. Burwell, Obergefell v. Hodges, Whole Woman’s Health v. Cole, Zubik v. Burwell, and Trinity Lutheran v. Pauley, as well as circuit and district court cases.  He supervised CFI’s Florida litigation, and is currently examining multiple possibilities for further action to protect secular humanist values and skeptical pro-science positions. Nick has involved himself in multiple local situations where the separation of church and state has been threatened. He has also worked closely with Michael De Dora and CFI’s Office of Public Policy on lobbying matters, as well as providing advice on asylum issues related to CFI’s work with threatened bloggers in Bangladesh and across the world. Nick is an accomplished public speaker and can be booked by contacting the CFI Outreach Department via email.